Before your child learns how to do multiplication, you'll want to be sure that he or she knows the basic components of multiplying--factors and products. 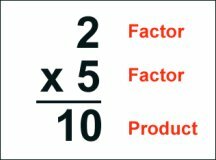 Multiplication factors are the numbers that are being multiplied in a problem, and the answer to the problem is called the product. It's important when beginning to learn multiplication for the student to be able to call each number in the equation by it's correct name. 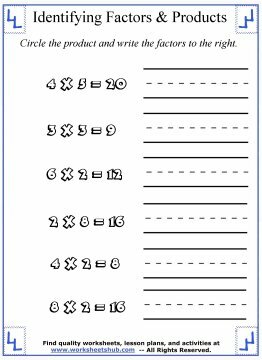 This helps your child to have the ability to follow the teacher's instructions for both multiplication homework and classroom drills. 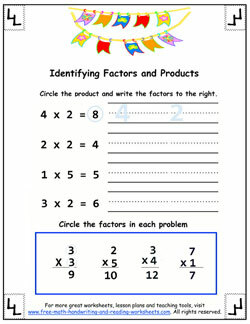 Factors and products can be confusing to children learning how to write out problems. They can appear in different positions depending on how problems are written out. Both of the examples below are correct examples of writing the same multiplication problem. 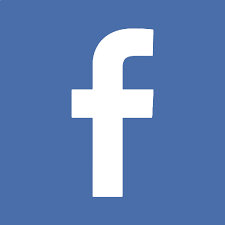 Regardless of the version shown, vertical (as above) or horizontal (see below), the factors and the product are still the same. This printable worksheet gives extra reinforcement for the student's understanding. In this activity sheet, there are four horizontal problems and four vertical ones. For the horizontal multiplication problems, have your student circle the product and write the factors on the line to the right. The first one is done as an example. For the vertical problems, have your child circl the factors. 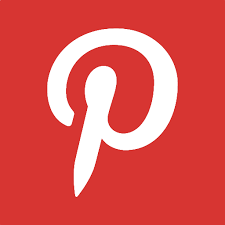 Simply click the photo to view, download, and print the pdf file from Google Drive. 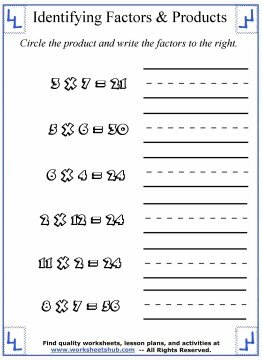 For more help with multiplication, check out the resources below.